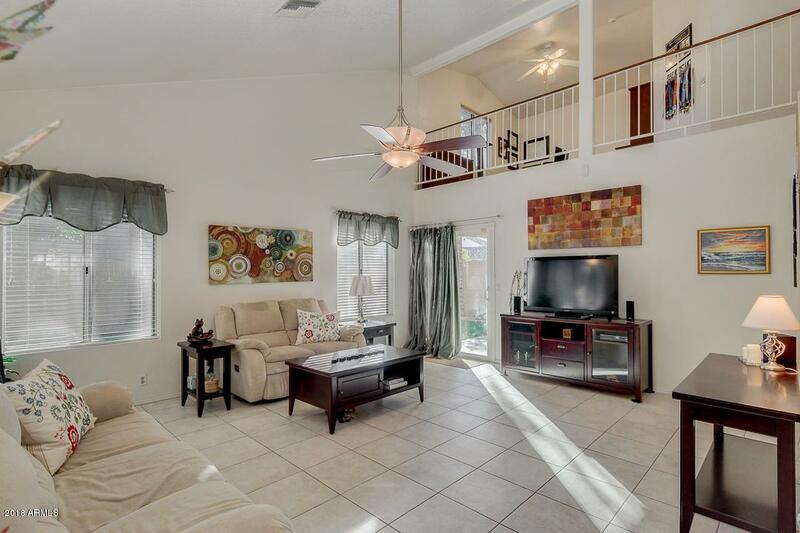 Beautiful, well-maintained home that you will love calling YOUR Home! Master Suite downstairs with Luxurious garden tub, separate shower, double vanities and large walk-in closet. Loft and other bedrooms upstairs. Second bath has double vanities and is next to large bedroom with walk-in closet that could be a second master bedroom. 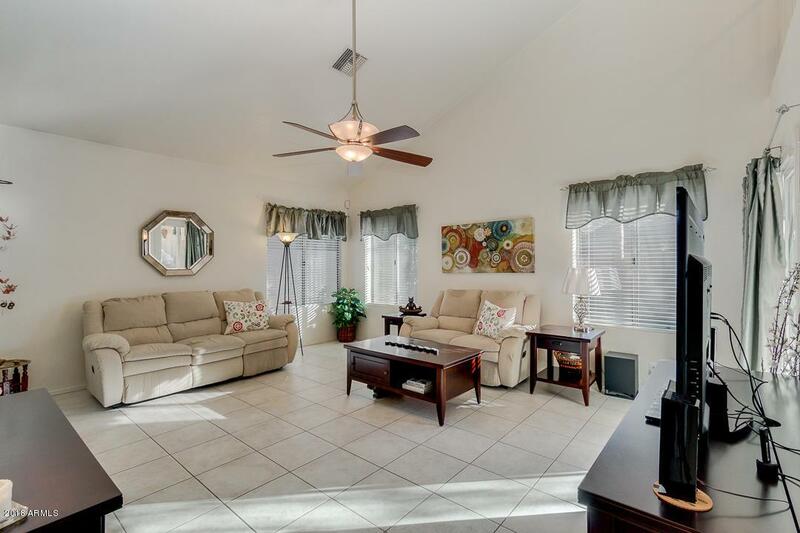 Home is light, open and spacious with high ceilings and tile in all the right places.Kitchen with granite counter tops is open to beautiful dining room with bay windows. Enjoy the energy and cost saving benefits of Solar Panels. Many updates including new HVAC in 2017 (other items listed in Additional Information documents). 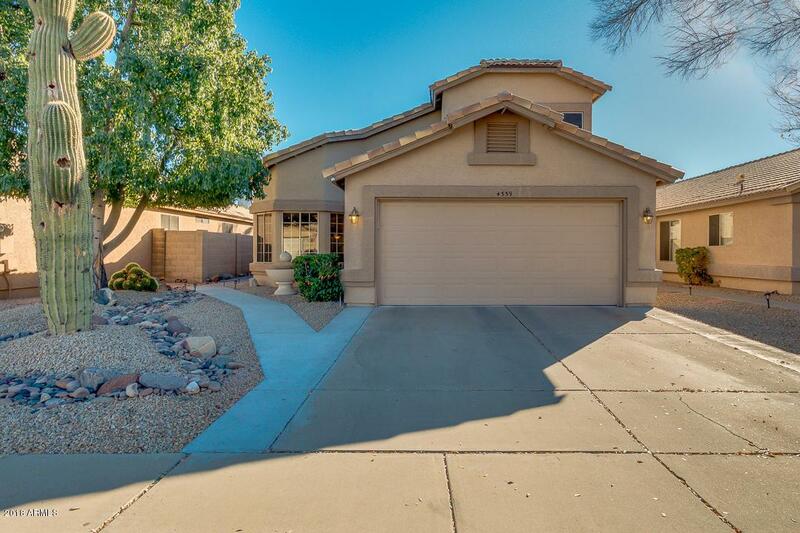 Desert Front and lovely grassy backyard plus irrigation system with automatic timers. 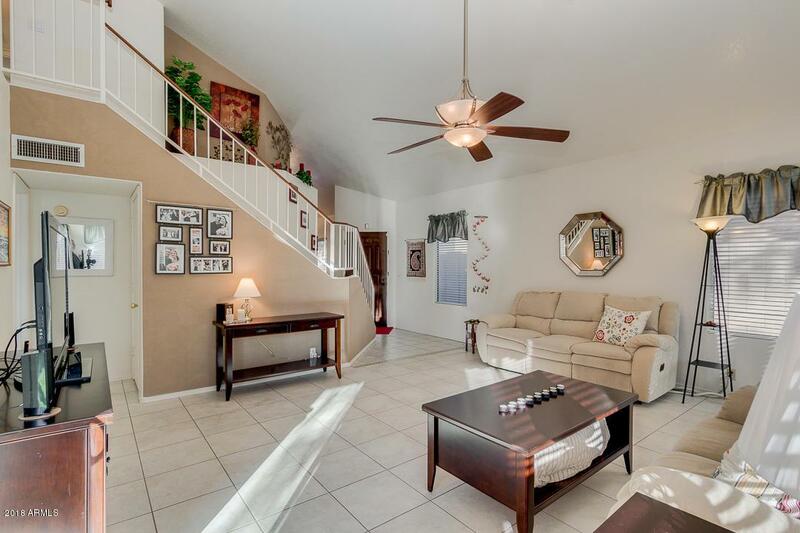 Lots of room to create your family's memories here.